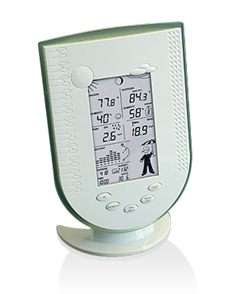 Stay one step ahead of the weather with our wirelesss weather station. 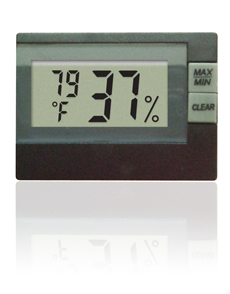 Monitor the climate in your house, wine cellar, humidor or anywhere else proper air conditions need to be maintained. 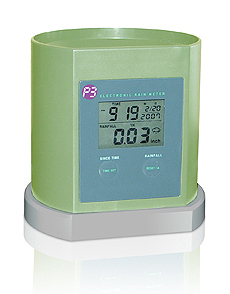 Digital, self-emptying rain gauge with LCD readout which displays current and accumulated rainfall. 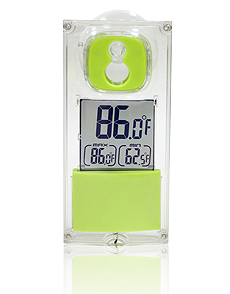 Solar powered, displays temperature, minimum and maximum values, and even shows temperature trends. 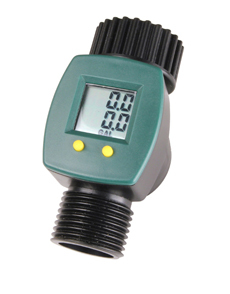 Take the guesswork out of watering your lawn by attaching the meter to your sprinkler or use in greenhouses where exact watering is critical. thingCHARGER is the simple, elegant new way to charge all your things. 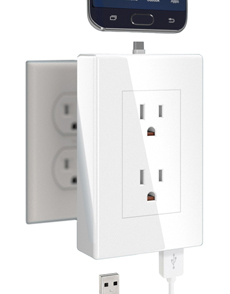 Just plug it into any outlet and you'll have a neat charging station - free of ugly wires. 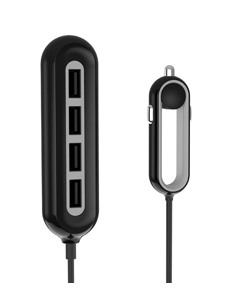 Charge any phone, any tablet, any reader from any brand. The charger that keeps your outlets free. 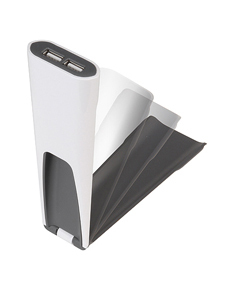 Charge any phone, tablet or reader with or without case. 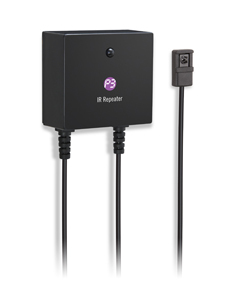 Includes interchangeable tips and features rapid 2.1 amp tablet charging. 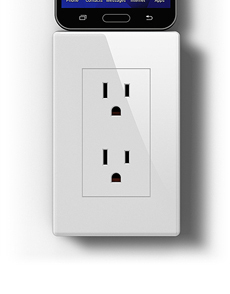 Plugs into your existing outlet. Featuring a 6-foot detachable cord and two USB outlets, the Couchlet fits between or under cushions and mattresses so that you can barely even see it. 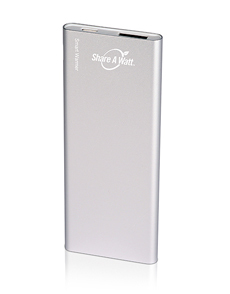 Charge all your devices while on the road with the Share A Watt™ 4 Port USB Charger. 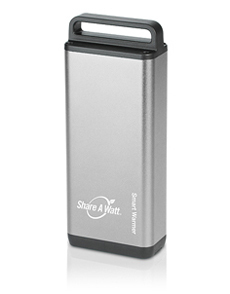 Capable of delivering 48 watts of power, it lets you charge up to 4 tablets, smartphones or other devices. 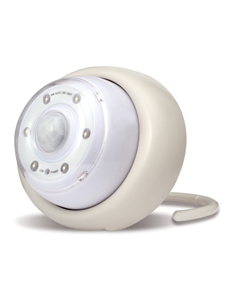 Place the battery-operated Light Owl on the floor next to your bed or nightstand and when the built-in motion sensor detects movement, illuminates the area automatically for 20, 60 or 90 seconds. 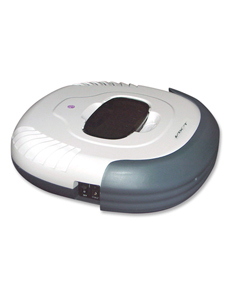 Bring the future of cleaning into your home with the automated Robotic Vacuum. 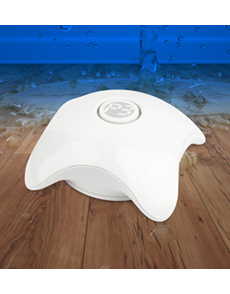 Its smart programming gets it in and out of the tightest places to clean all your floors. Make it easier and safer to unlock your door at night by illuminating your keyhole with the solar powered touch door light. Keep pesky animals such as squirrels, rabbits, rats, martens/sables and cats from making themselves at home under the hood of your car. 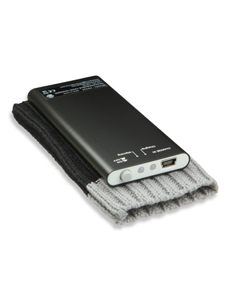 Slim and lightweight USB rechargeable hand warmer for cold days and chilly offices. 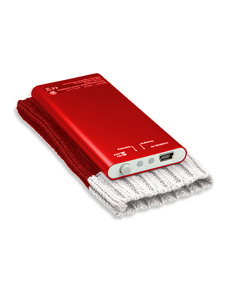 USB rechargeable pocket warmer with mobile device charging feature. 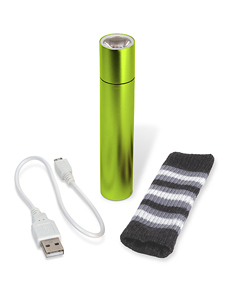 USB rechargeable hand warmer features flashlight and mobile device charging. 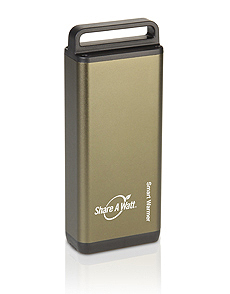 Heavy duty USB rechargeable pocket warmer and mobile device charger. 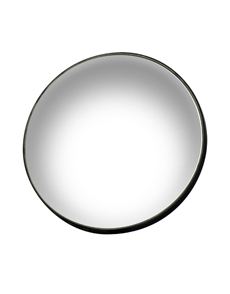 With its 2000mAh battery capacity the 2 in 1 Mirror Power Bank can provide power to a smartphone as well as many other USB powered devices such as a tablet or speaker. 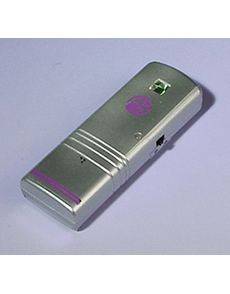 Detects frequencies anywhere from 50 MHz to 3 GHz to pick up most wireless camera signals. 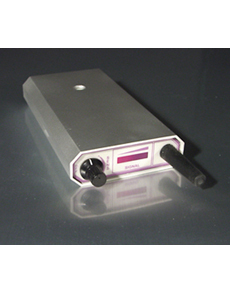 The Mini Bug Detector™ offers state of the art protection against wireless microphones and transmitters. Protect your home from water damage by knowing the moment a leak or flooding occurs. 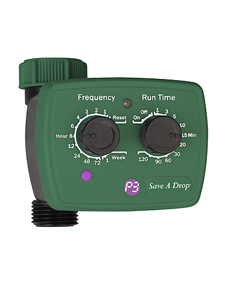 The easy way to prevent small animals from becoming trapped in your pool. Easy to assemble and install. For animals up to 1 pound. 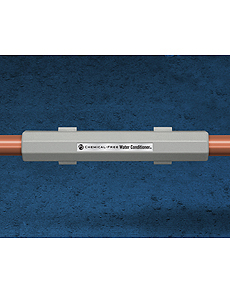 Reduces limescale buildup without chemicals through the use of high-powered ceramic ferrite magnets that polarize salt molecules in hard water. 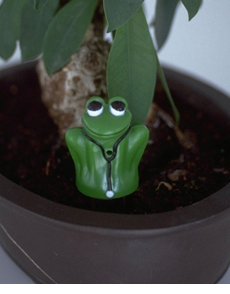 Monitor your plants watering needs with this friendly little frog which will chirp and croak when your plant needs water. 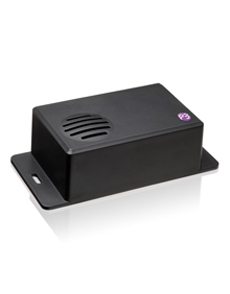 An easy to use, home theater accessory with a built-in IR distribution technology to give you the ability to hide but still control your electronic equipment. 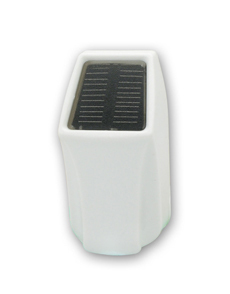 Provides you with a convenient source of light as well as a power source for your phone or tablet. 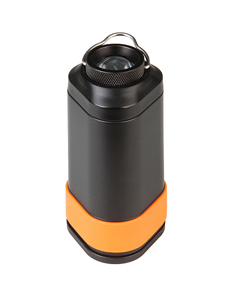 Features 3 light modes including flashing red emergency. 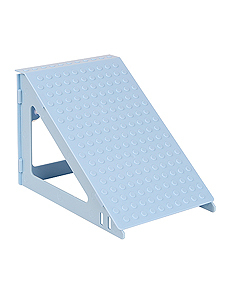 Magnetic base attaches to vehicles. 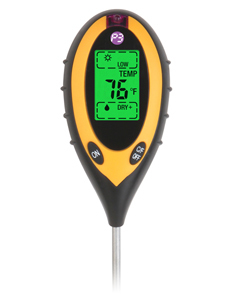 The 4-in-1 Digital Soil Meter allows you to measure the Moisture, pH level, Temperature, and Sunlight Intensity of your planting beds to insure the best growing environment. 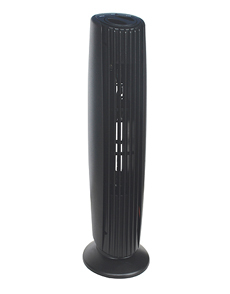 The IonizAir™ II removes particles from the air by filtering odors and airborne particles such as dust, pollen, and smoke by trapping it on the stainless steel blades.